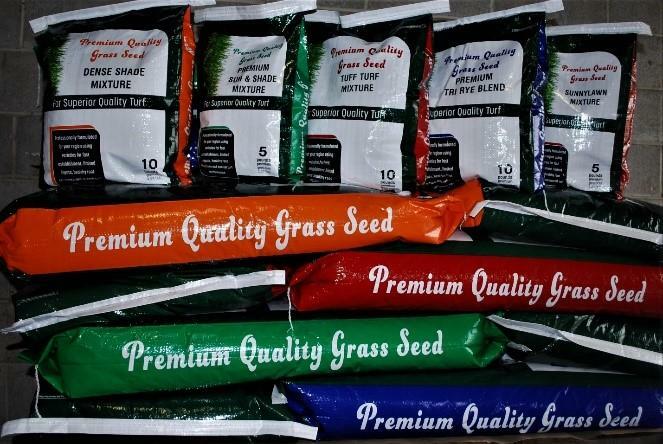 Seed – Apgar Sales Co. Inc.
Below you will find a list of the seed blends that we stock. If you don’t see what you need, we do custom seed blending as well. Contact us, we are here to help! Northeast & Instant Glamour Wildflower Mixes are also stocked and available.